Selling timeshares in Hawaii is really not any different than in other markets from a technical standpoint. However, it’s crucial to have a local broker who is an expert in the particularities of Hawaii timeshares. We were the original timeshare resales broker in Hawaii and have been serving buyers and sellers since 1993. Timeshare resale intervals have been purchased from the developer, and are now for sale by a private owner. The intervals are conveyed with all the rights that the original buyer received. Why can’t I sell my timeshare myself? Perhaps you can. You certainly have the legal right to sell it on your own, however, many sellers have told us their efforts were time and money consuming and didn’t result in a sale, so it was all wasted. We do suggest you contact your family or friends you feel might be interested, to see if they would like to buy it from you. Once you have exhausted those possibilities, we suggest you hire us to to the job for you. We have offices and licensed agents throughout the State of Hawaii. We advertise our resale listings widely and as a result we have interested buyers calling or walking into our offices. It is then, when they are on vacation that they are most likely to make a decision to own. It just isn’t possible for you to connect with them at the time they are most likely to act. Why do some companies charge an up-front fee? While we can’t say why other companies do what they do, it would seem that most companies charge up-front fees to create a cash flow. From sellers who have shared their experiences with up-front fee companies, it seems that these companies are more focused on collecting the up-front fees than on selling the timeshare. Whatever else you may consider to sell your timeshare, we recommend you stay away from companies who ask for money before they’ve earned it. Can a real estate company on the mainland sell my Hawaii timeshare? Hawaii State law reads that selling timeshares registered in Hawaii requires a Hawaii Real Estate license. 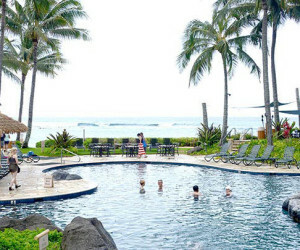 As a licensed Hawaii real estate broker, AITR has specialized in reselling timeshares in Hawaii since 1993. How do you determine listing prices? We don’t – you do. We provide you with information as to what similar intervals have been selling for and advise you as to what would be a good price for you to place yours on the market, as well as informing you of any other market forces that may be a factor. You set the listing price. No! Timeshare has been in the United States for about 30 years. To date, the resale prices have been considerably less than the prices originally paid to the developer. While there may be a possibility that timeshare intervals could begin to increase in value at some future date, timeshare should not be bought for investment purposes. It is also unlikely that you would be able to rent an interval consistently for significantly more than the cost of ownership. How long will it take for you to sell my timeshare? This will be determined by your timeshare resort and the listing price. We have sold some as quickly as 1 week. 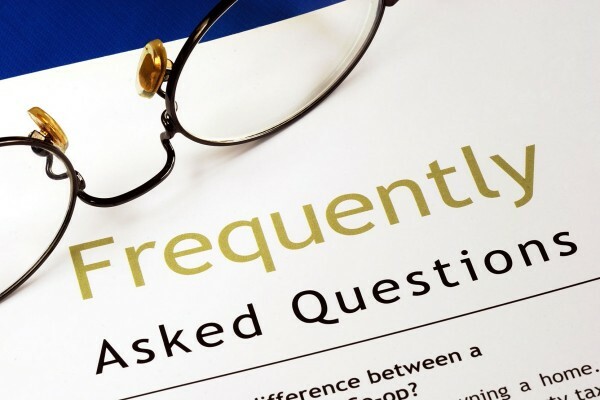 We can give you a more detailed answer when we have the details of your situation. From the time you accept an offer to purchase it will take from 6 to 12 weeks for the completion of escrow and your ownership to be transfered to the new owner. Why can developers sell their units for so much more? Developers set their prices based on their costs and a desired profit. They generally use state-of-the-art selling systems to convince potential buyers that their price is justified. They typically pay out about 50% of their gross sales price for marketing and commission costs. Resale units are priced by their owners. These prices are usually a reflection of the current price that willing buyers will pay and other sellers have accepted.